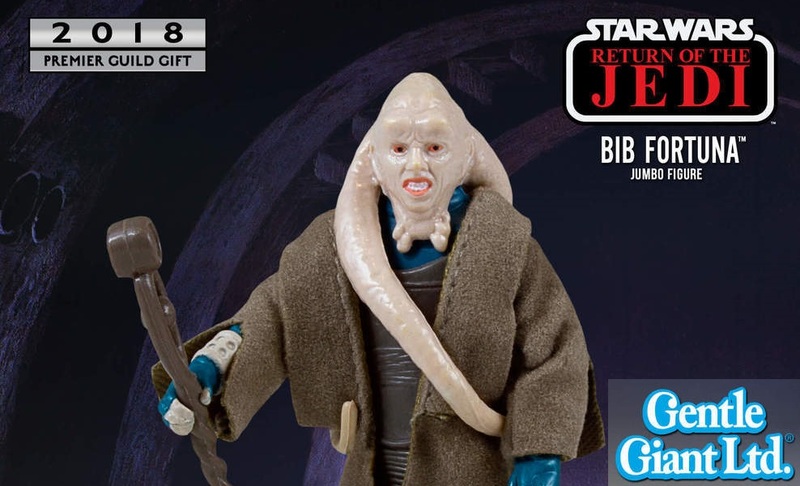 Gentle Giant has announced their five Premier Guild exclusives for 2018, which includes this awesome Return of the Jedi Bib Fortuna 12” Vintage Kenner Jumbo Star Wars action figure! 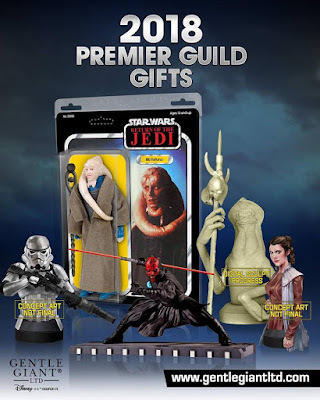 Only members of Gentle Giant’s 2018 Premier Guild can order this awesome exclusive, and every Premier Guild member gets to select one exclusive as their free membership gift. 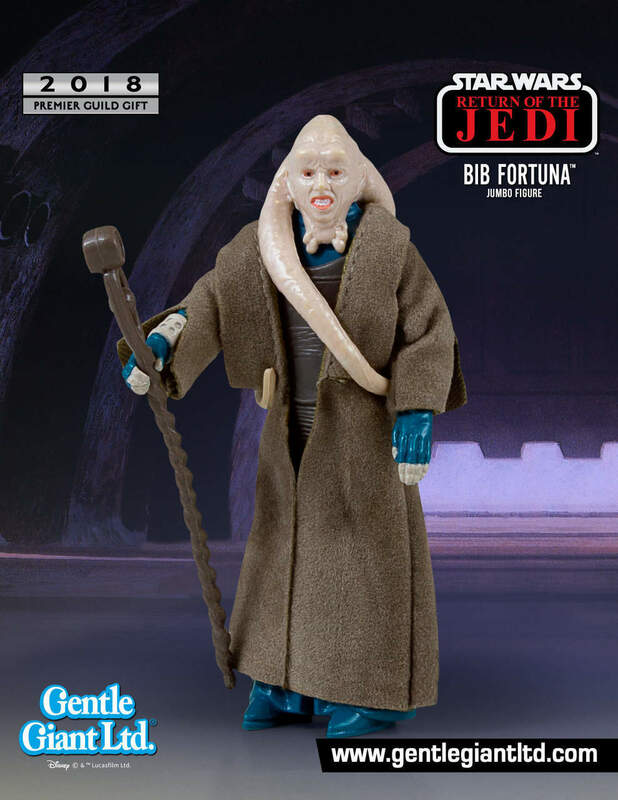 For this release, Gentle Giant has scanned an original Bib Fortuna 3.75” action figure and resized it up to its 12” jumbo scale as part of their Vintage Kenner Jumbo Star Wars line. 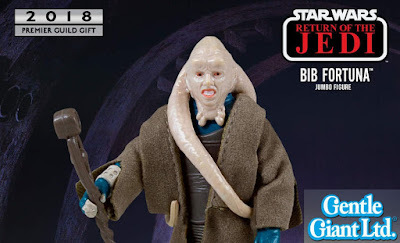 The Premier Guild Exclusive Return of the Jedi Bib Fortuna 12” Jumbo Vintage Kenner Star Wars Action Figure is fully-articulated, and includes Bib’s faithfully reproduced brown staff and real cloth robe. To further capture the vintage feel, Gentle Giant has packaged this figure with a Return of the Jedi inspired backer card featuring original photos and artwork. 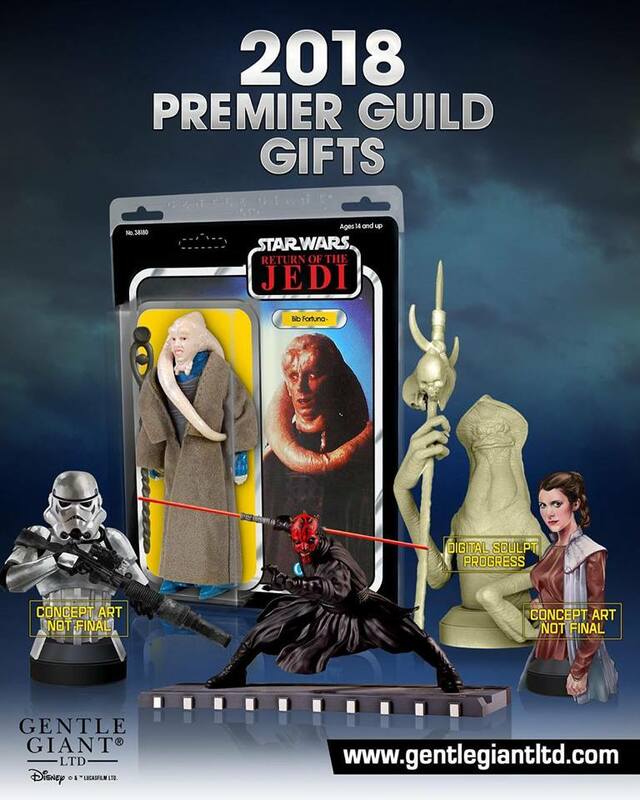 Designed with the collector in mind, the figure comes in a re-sealable plastic outer clam shell to help protect and display this limited edition figure.